For the first time since it started in 1995, the Kiwanis Club of Mt. 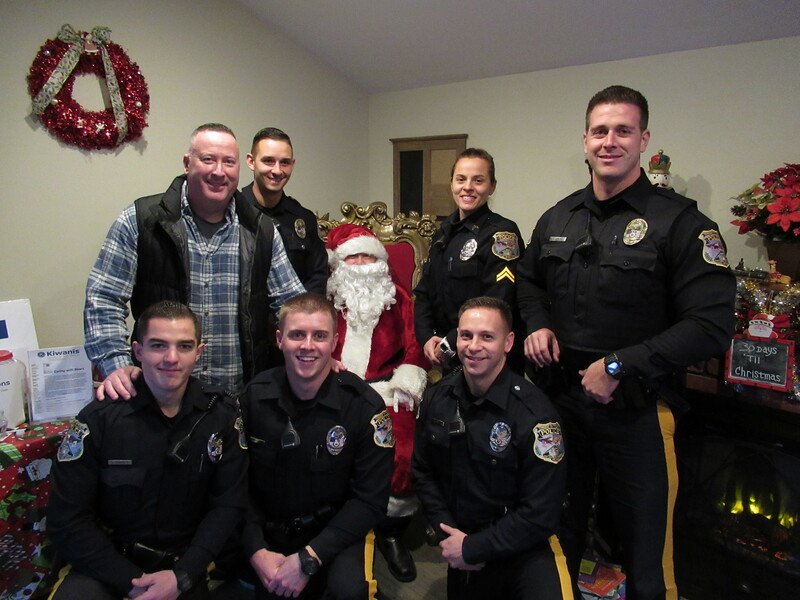 Olive hosted their annual Santa House at its new location in Turkey Brook Park, in a partnership with Mount Olive Township. Mt. Olive Township Council members and members of the Mt. Olive Kiwanis at the Ribbon Cutting Ceremony for the new Santa House at Turkey Brook Park. 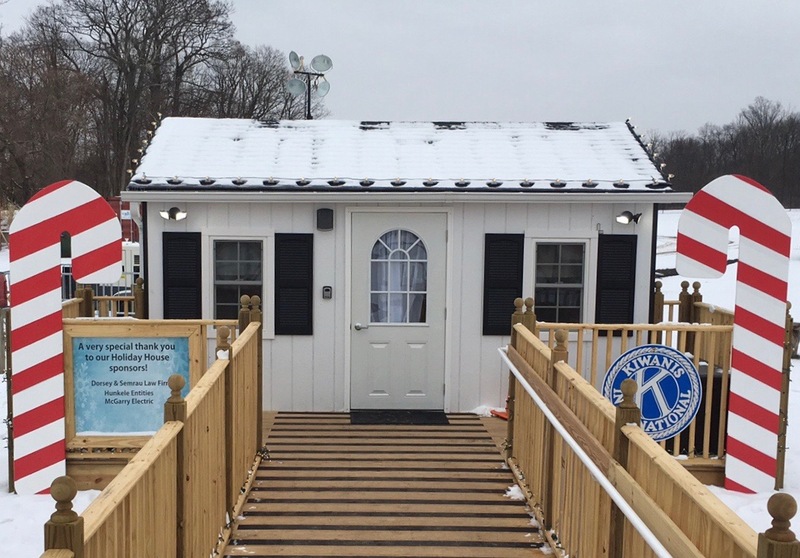 This new location allowed hundreds more children to visit Santa in the weeks leading up to Christmas, with a new safer and more accessible location. Putting on this event requires a lot time, dedication and organization by our members, and we're so happy about the response and generosity we've seen from the community throughout the years. The inside of the Santa House. Every child gets to speak with Santa and receives a free candy cane and toy. The reaction of children as they walk in to speak with Santa is the reason why we have continued to host this event for over 20 years. 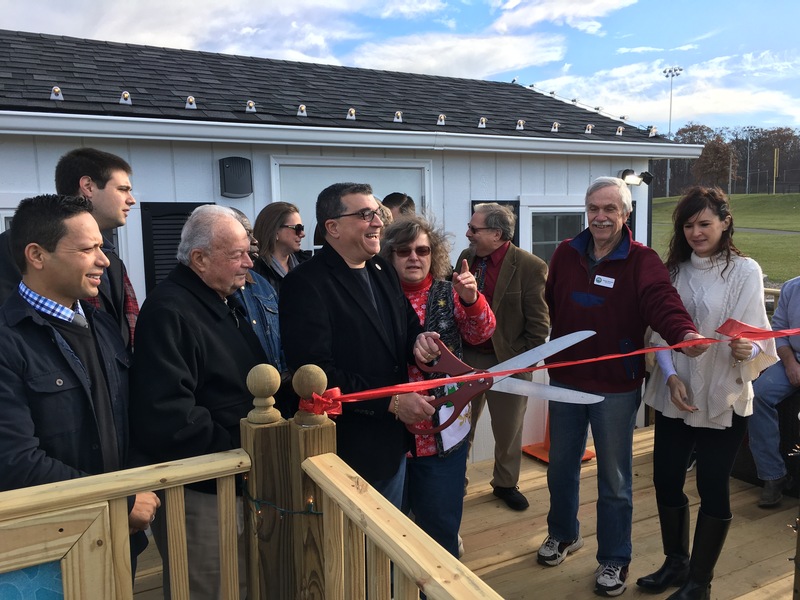 A special thanks to the Mount Olive Township Parks, Buildings and Grounds division, as their hard work getting the new Santa House built in time for the event was critical to our success at this new location. As is tradition, some of Mt. Olive's Finest stop by to meet Santa. We hope to host this event at Turkey Brook Park for at least another 20 years! For more information about this event or how you can get involved, please contact us on Facebook or email President Richard Moore at rjmoorejr@optonline.net.